A.L.S Roofing - Roofer based in Kingswinford, West Midlands. 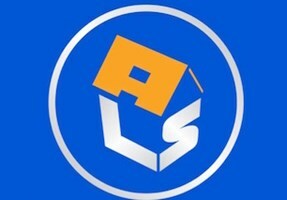 A.L.S Roofing are a family run business based in Kingswinford, West Midlands. We have 25 yrs experience in all aspects of roofing works. We deliver a professional service providing high quality workmanship and materials at a competitive price. We are specialists in Slate, Tile and Flat Re-roofing. We are fully trained in the FlexR Epdm (rubber) flat roofing system and undertake all repairs and maintenance including UPVC fascia/soffits and guttering installations. We are members of the government licensed Competent Roofer & Trust Mark schemes. Please call for free advice and quotations on all your roofing requirements.